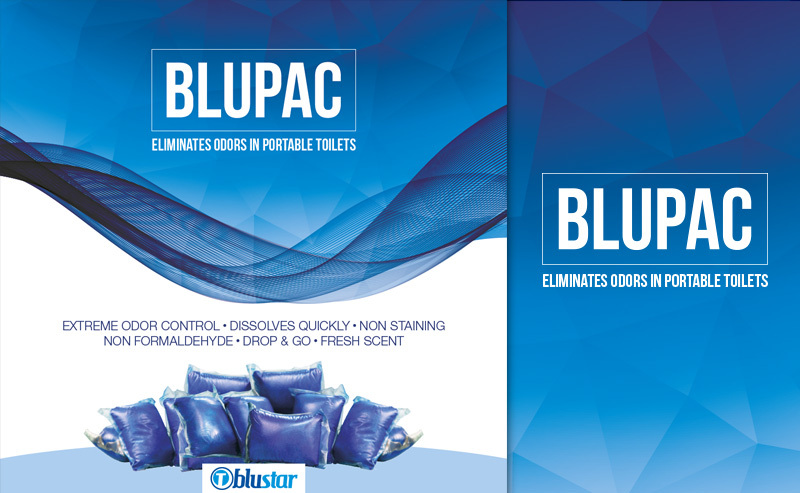 T BLUSTAR offers a full line of chemicals, deodorizers and fragrance enhancers for Portable Toilets. 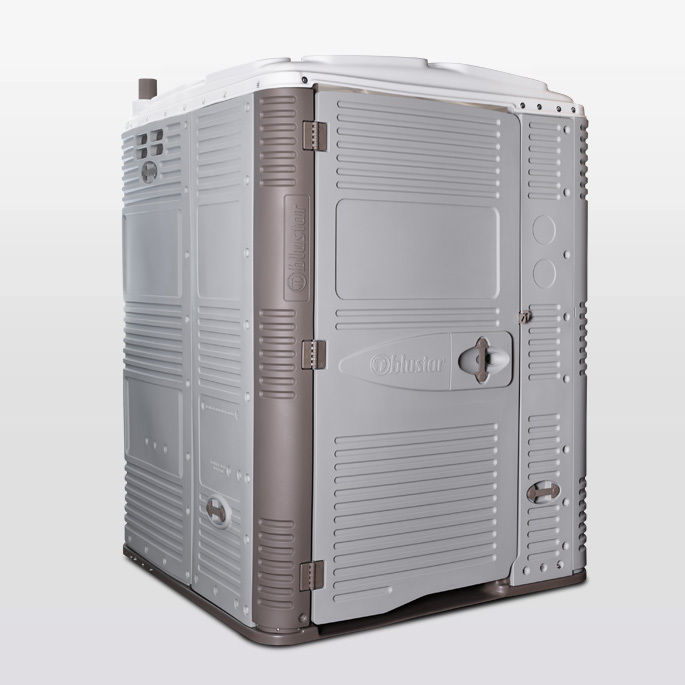 Our portable toilet chemicals are environmentally friendly and easy to use. 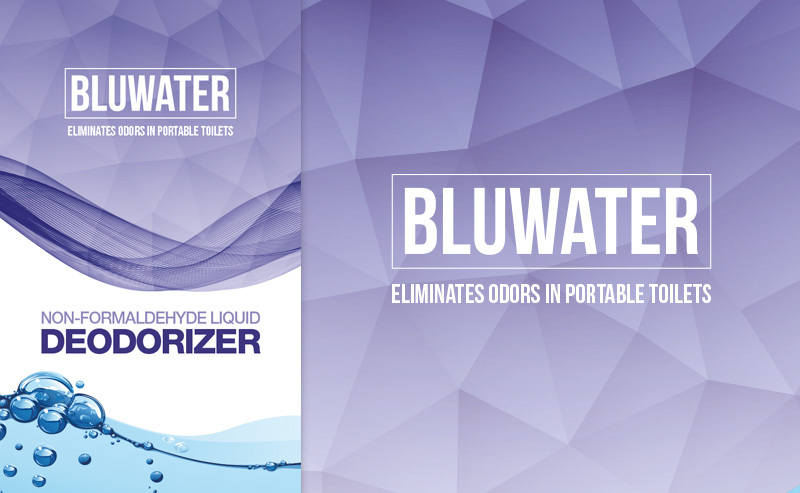 We offer formaldehyde liquid deodorizers, non-formaldehyde liquid deodorizers, easy drop-and-go packets with concentrated deodorizers, air fresheners to hang in the portable toilet and urinal tabs. T BLUSTAR Chemicals meet the GHS Standards, or the Globally Harmonized System of Labeling Chemicals. This means that T BLUSTAR Portable Toilet Deodorizers have a specific label/document valid around the world that explains any chemical hazards to anyone potentially exposed. GHS documents available upon request.